Handmade - Scandinavian Glass starting all over - Part 2. 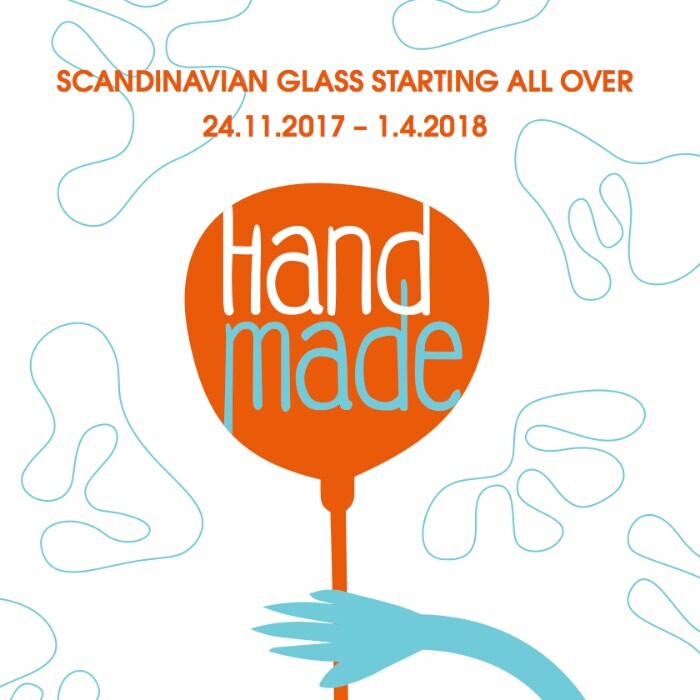 The exhibition - Handmade - Scandinavian Glass starting all over - has now travelled from The Glass Factory in Sweden to the Finnish Glass Museum. Opening this Thursday the 23rd of November at 19 pm. I will be at the opening, and should you be in Finland at this time - you are most welcome in Riihimäki. The exhibition is up until April 1st 2018. I have been invited to participate in the workshop - Glass in art - taking place from 24th-26th of November - at the nearby Glass Studio Lasismi - Looking very much forward to this!